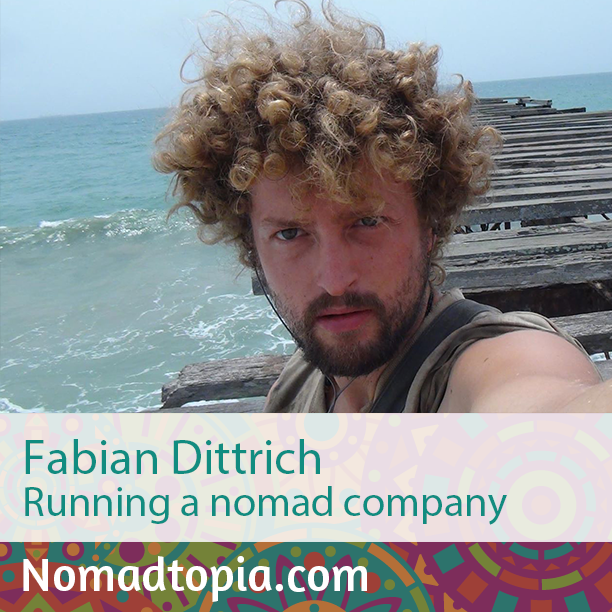 Fabian longed to travel and have more work/life balance, so when his employer wouldn’t give him the scaled-back hours he asked for, he started his own company. He and his team are just wrapping up seven months on the road in South America, where they’ve been running the business and gathering stories about people reinventing work and education for their project Startup Diaries. That we are able to handle the same or more workload even while constantly on the move and making a documentary. We work more efficiently and don’t stretch out tasks, because there is so much else to do. Note: Links with an asterisk are affiliate links, which means I may receive a small commission or other benefit if you sign up/purchase something using that link. There’s no additional cost to you, of course! Thanks for supporting Nomadtopia.